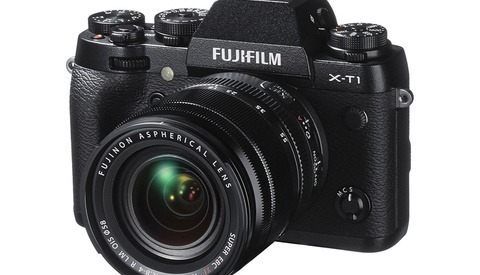 I was first introduced to the Fujifilm X-T1 in the first part of Elia Locardi's landscape photography series, “Photographing the World 1.” Being lightweight and mirrorless lends itself to be a fantastic camera to travel with. 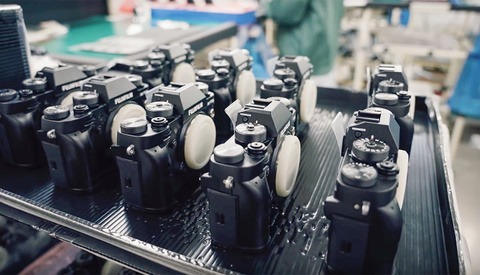 While filming the tutorial, Elia and the Fstoppers team experienced a wide variety of weather including wind, rain, and hail but the X-T1 held up well through all of it. 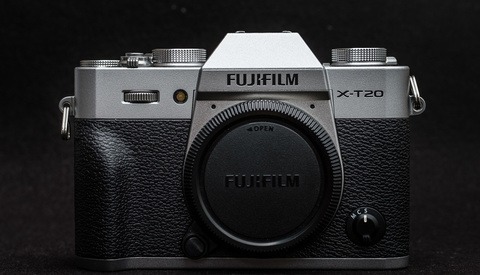 Although the newer model, the Fujifilm X-T2 has been released and offers a few more perks, it's almost twice the cost (though there is a small deal on the X-T2 right now as well). 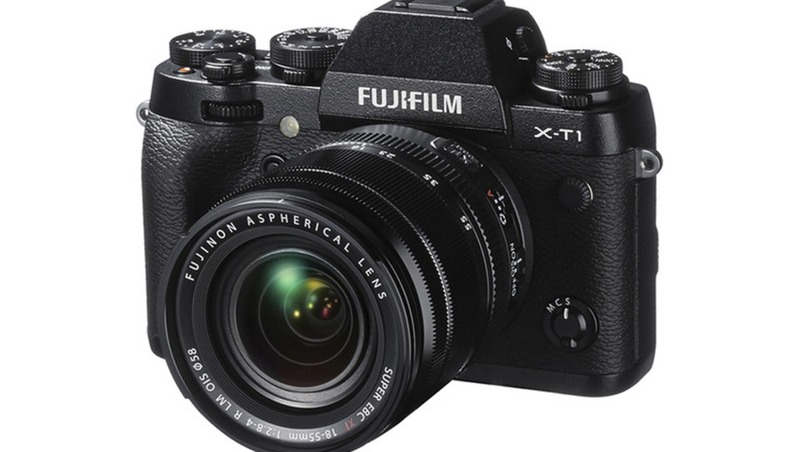 For half the price, the X-T1 is a solid camera to pick up for the Holidays. Don't miss your chance.